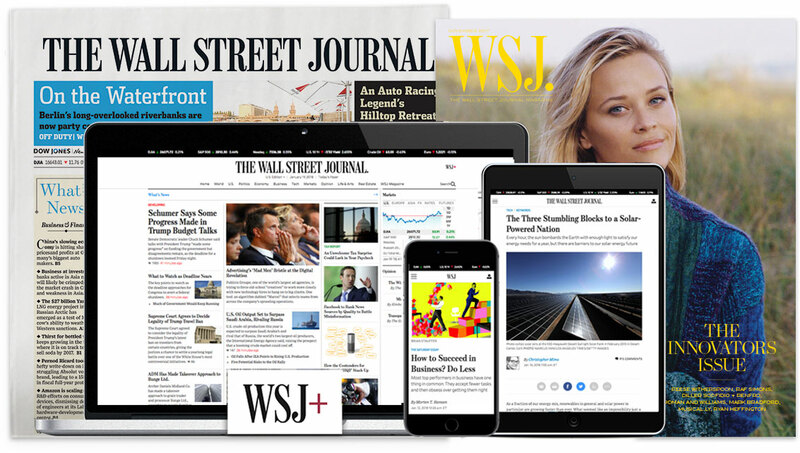 The Wall Street Journal is looking for a hard-working, dynamic reporter to join our Health & Science team covering health care and medicine. The right candidate will have a demonstrated ability to translate complex scientific and medical concepts into engaging prose, and explain timely topics in a larger societal and economic context. The beat will include but is not limited to covering medical research, the practice of medicine, the burden of disease, and the challenges for our mental-health system. Experience with digital forms of storytelling is a plus. The ability to handle breaking news under deadline pressure while balancing longer-term enterprise projects is a must. This reporter should have the ability to develop a deep roster of influential sources and to set the agenda for coverage of the health-care issues that are so central to the lives of our sophisticated readers.